Christmas and New Year’s is a truly magical time of the year. Let «Christmas Lights» festival in Moscow give you a deep dive into the Christmas fairytale. 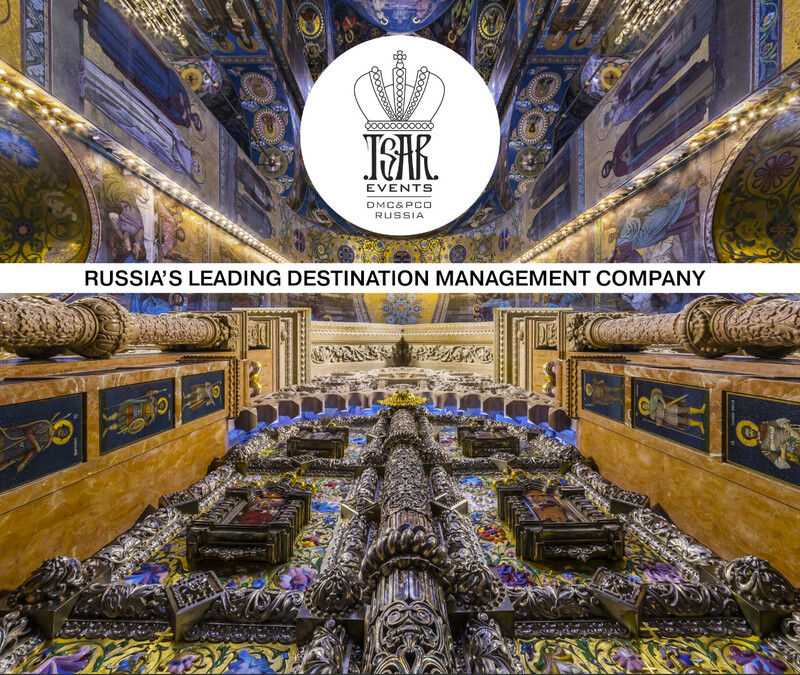 Over 400 lighting installations and 100 art projects will be set through the central streets in Moscow, on Red Square, in front of Bolshoi theatre, Manezh Square, Revolutionary Square and many more. «Christmas Lights» festival occurs in Moscow along with the «Journey into Christmas» festival that features entertainment, Russian traditional master classes, Christmas fairs, lotteries and performances. 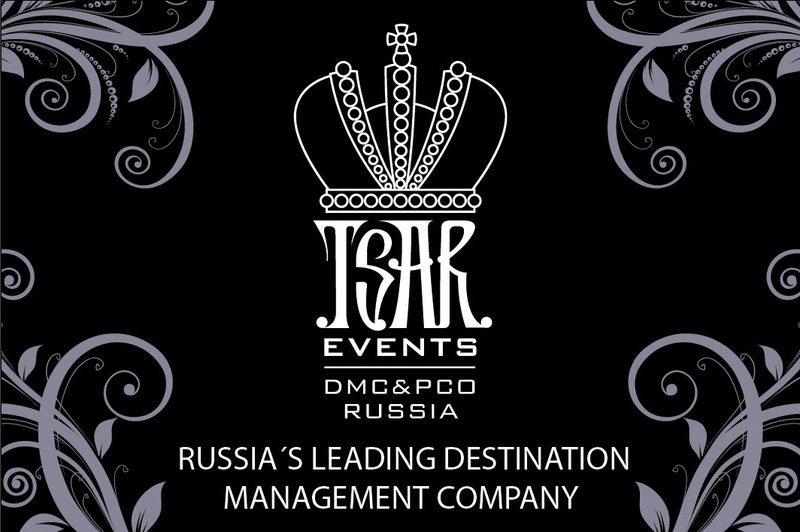 It will be the 4th annual international «Christmas Lights» festival in Moscow and it is expected to exceed the festivities of last year and make your celebration memorable.